Freemasonry is a social organisation concerned with promoting friendship and happiness together with the physical, moral and spiritual well-being of its members, their families and all other members of society in the UK and worldwide. Unlike other mutual organisations which are often geared towards the social and financial security needs of their members, Freemasonry is a society of men from all faiths and backgrounds who unite around aiming to improve their approach to life. Freemasons understand the importance of free will choices in life and so there are few prescribed levels of moral attainment to qualify to join us - the key is to share the same direction of travel towards improvement. Freemasons believe that the worth of a man should be measured by his deeds, character and by his love of others, not by his wealth or possessions. Religious and political discussions are not allowed within a Lodge while it is conducting official business but many Freemasons are separately interested in current affairs, political and religious pursuits and the benefits they can be made to bring to all members of society. Our governing body dates its origins to 1717 and so we are steeped in tradition and traditional modes. These modes have a timeless quality which makes them just as applicable now as previously. The degrees of “Craft” Freemasonry refer back to the three grades of medieval craft guilds, those of Apprentice, Fellowcraft and Master Mason. 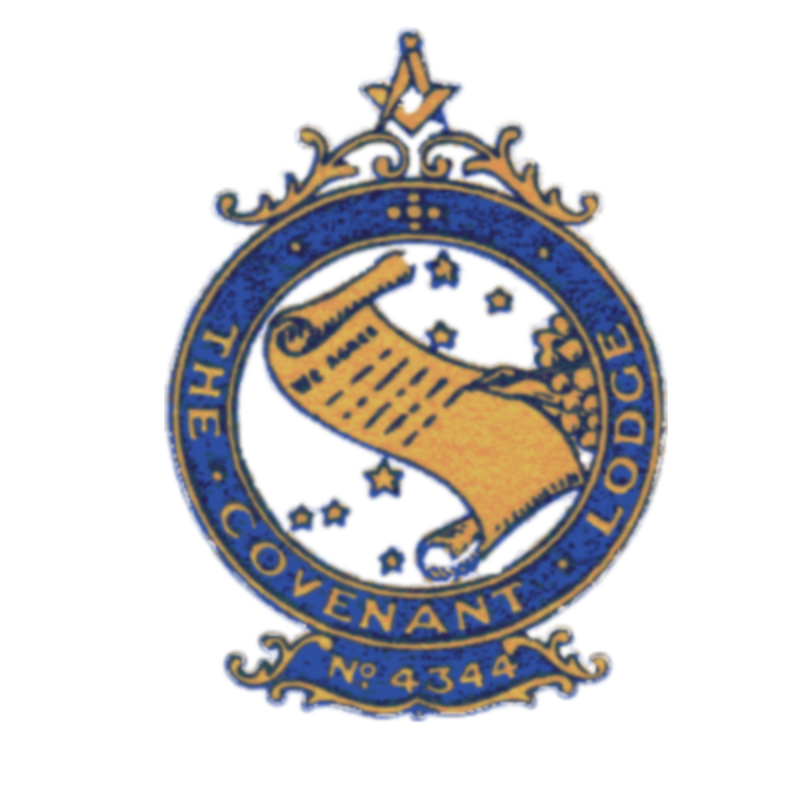 These are the degrees still offered by our Lodge. Despite all this, being a Freemason has a variety of meanings and values to its members. The formal part of a meeting happens in two parts. The first deals with normal administration matters including minutes of the last meeting, discussing and voting on prepared annual accounts, dealing with matters relating to new and existing membership, discussing charity matters and dealing with any other matters arising. The second part of meetings is more ceremonial in nature and this part deals with installation of the Master of the Lodge and his officers and progression points for new and existing members. The content of the ceremonial parts of our meetings is widely published and available for anyone to read. New members make standard solemn promises to fellow members which are basically good behaviours listed into a single statement. Members promise to keep confidential a few traditional ways to prove membership to another Freemason, say, when visiting another Lodge. We also promise to support others in time of need providing this does not conflict with family needs and public obligations. Do Freemasons prefer to deal with other Freemasons in business? The short answer is hardly at all do Freemasons give preference to other Freemasons for their business or private needs. Freemasonry does not exist to meet the business networking needs of its members - other organisations exist for that purpose. Promoting commercial activity or professional services inside Freemasonry is discouraged and every prospective Freemason is formally advised of this before deciding to join. With approximately 350,000 Freemasons in the UK and Ireland, instances of poor behaviour and malpractice are inevitable from time to time but these are not acceptable to anyone true to the principles of Freemasonry. Freemasonry is not a secret society but like many other associations, most of our formal meetings are private. These days, many Freemasons’ Lodges publicise the location and dates of their formal and informal meetings. Can Freemasonry be a replacement for religion? Although the ceremonial side of Freemasonry does make occasional reference to the existence of a single deity and the principles of Freemasonry are very much in line with nearly all religious teachings, Freemasonry is not in any way a religion. Members belong to a wide range of churches and religions and in some instances hold a belief in a supreme being without being a subscribed member of any organised religion.